Over the past couple of weeks, we have seen quite a bit of news regarding Nintendo’s 2019 release schedule. With Nintendo’s recent fiscal briefing, they teased at this year’s releases, and earlier today, we discussed what those releases could possibly be. And now is the time for alleged leaks. The UK online retailer Base.com reportedly had an Animal Crossing and Luigi’s Mansion release date. Another IP Daemon X Machina is included as well. These listings have since been taken down, but they did not just come out of nowhere. Time for sleuthing. Let’s talk release dates. Chronologically, the first of these games that would be coming out is the new IP Daemon X Machina. The release date was labeled as May 24th, 2019. 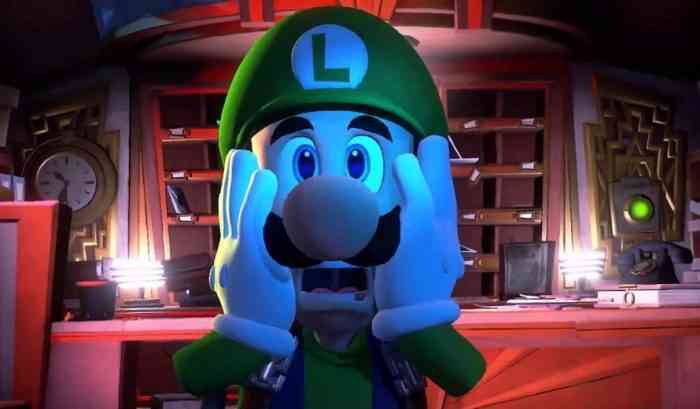 Then comes Luigi’s Mansion 3, which was slated for July 19th. A little early for Halloween, but we’ve been waiting long enough. Animal Crossing was set for a September 13th release date. There are many people however, who are skeptical of these leaks. As Base.com’s releases also included Metroid Prime 4, which was said to be available in December. Since, Metroid Prime 4 development was recently restarted, that is super unlikely. Other indicators the tendency for Animal Crossing releases to be in November and not September. This Daemon X Machina title catches my eye. If you do not know what this is, think Gundam meets Shadow of the Colossus. The 2018 E3 trailer has some dope Industrial Metal music backing up the action. I would not mind if Base.com is right about Daemon X Machina’s release date. What do you think about these leaks? Do you believe them or are you skeptical? Let us know in the comments below.